Professionally finished to last a lifetime, our Port Orange Lateral File Cabinet is available in a variety of sizes and can be customized to fit any decor. 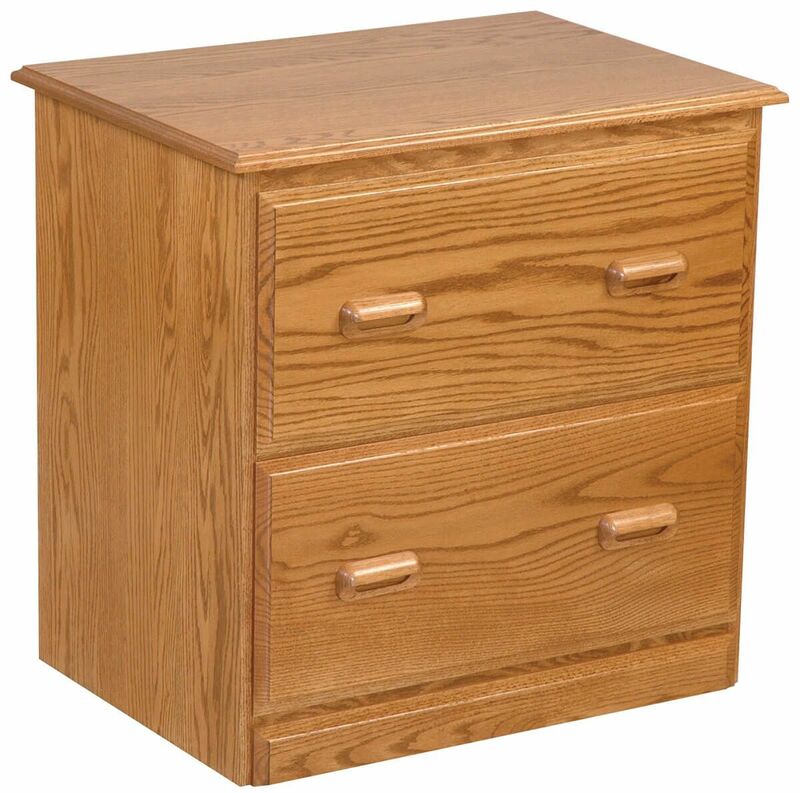 Our Amish craftsmen create only the best quality furniture for your home or business office, and they always use solid wood and a beautiful hand-finish. Store your files in this lovely lateral file cabinet, which will store your legal as well as letter files. Our Port Orange Lateral File Cabinet is available in three different widths as well as a vertical 2, 3, or 4-drawer model. Shown in Oak with a Salted Caramel finish, your two drawer file cabinet is the perfect piece to add a dash of elegance in a typically formal decor. Contact Countryside today and let us help you create your very own piece of Amish furniture.